Here is your slice of paradise close to town with a view of Bear Butte and the Black Hills. 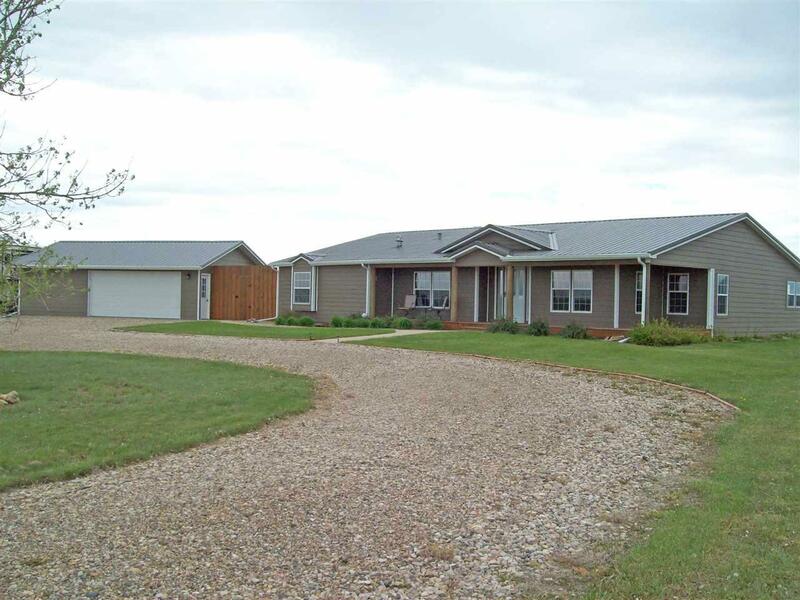 Bring your horses and livestock and enjoy country living on this 40 acre ranchette. This property has approx. 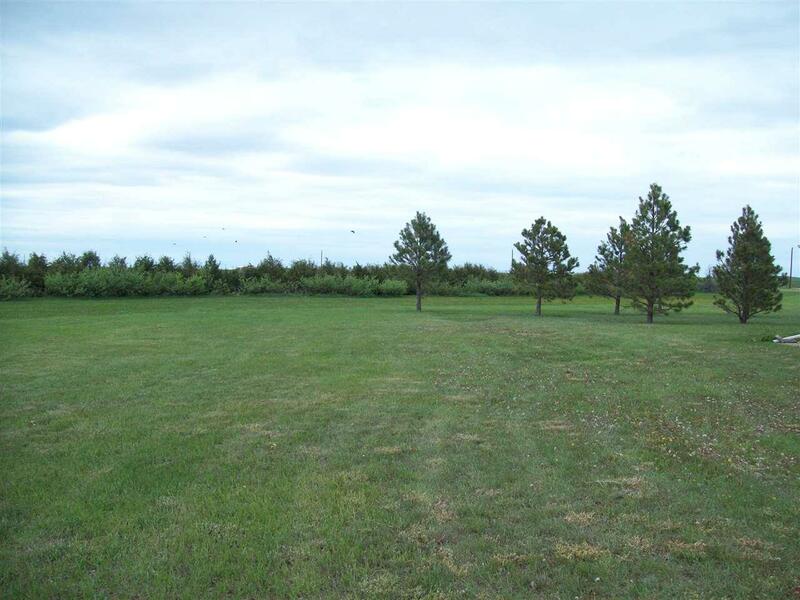 35 acres of highly productive hay land with a good mix of grass and Alfalfa. The very well kept 3 bedroom, 2 bath home was completely remodeled in 2011 from the floors to the light fixtures, as well as new siding in 2015 and new steel roof in 2016. There is a newer well kept shelter belt to the west of the home and a 24 x 32 detached garage with a concrete floor to the east of the home. 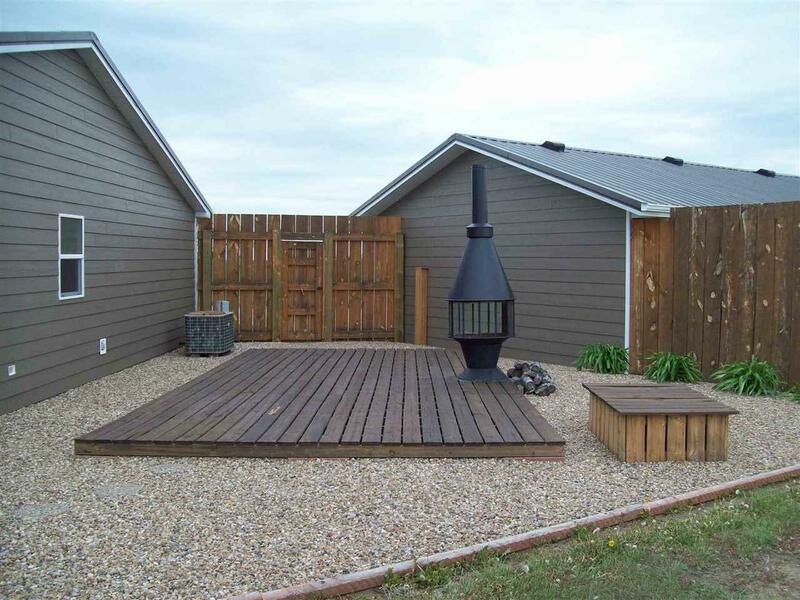 Between the home and garage you will find a patio with a fire pit to enjoy your morning coffee or your evening sunsets. The home is on a rural water system but there is also a well for your livestock if needed. This property is on a bus route for the Sturgis School system. 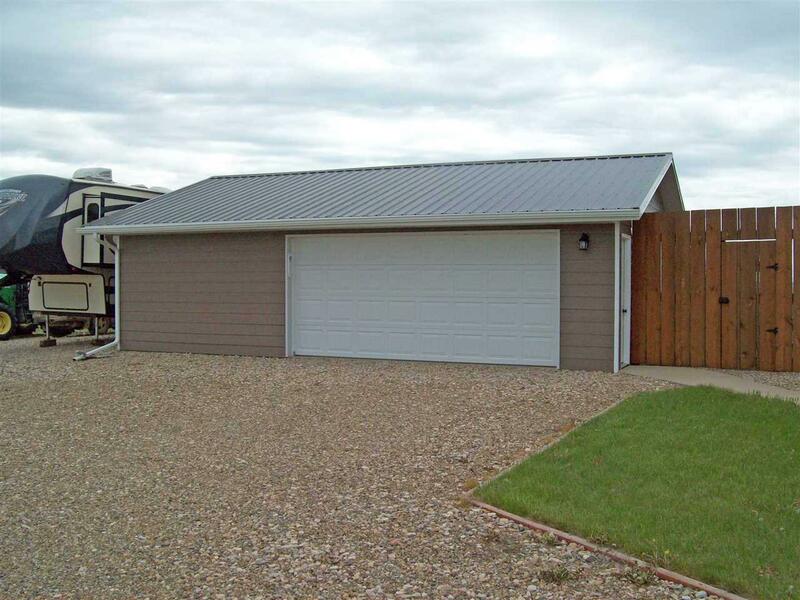 Seller is a licensed South Dakota Real Estate Broker. Listing provided courtesy of Ryan Casteel of Casteel Auction & Real Estate, Inc..